Once regarded as the most successive England batman of All time, Kevin Pietersen have journeyed a long road from being its reviver and hero to a possible left out and outcast. 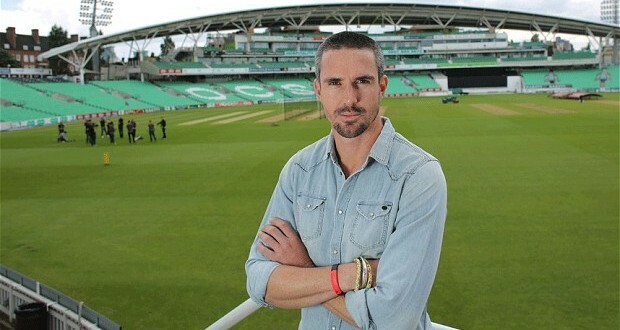 Kevin Pietersen was axed from English cricket for the dreaded Ashes series lose against Australia and the concerns brought up by the England captain Cook about pietersen support which forced the England Cricket Board to plan for the future. “I will have no anger, no negative thoughts whatsoever when England walk out without me at Lord’s on Thursday to play their first test since the Ashes,” the South Africa-born cricketer wrote in a column for the Daily Telegraph on Monday. The right-handed batsman, who scored 8,181 test runs in 104 tests at a 47-plus average, said media reports of his frosty relationship with coach Andy Flower were damaging. “But my relationship with the other players was fine. We had an incredible tour on and off the field,” he said. “I was helping all the bowlers out with their batting, and the night we lost 5-0 we were all having a drink in the bar together with our wives and girlfriends, which proves all was OK between us and still is.” Zimbabwean Flower also stepped down following the series after five years at the helm and was replaced by Peter Moores as the England coach. Following calls for an explanation from players including former England captains Ian Botham and Michael Vaughan, the ECB issued a joint statement with the Professional Cricketers’ Association. “The ECB recognises the significant contribution Kevin has made to England teams over the last decade,” the statement read. “He has played some of the finest innings ever produced by an England batsman. However, the England team needs to rebuild after the whitewash in Australia. Previous: Actor Tracy Morgan is Critical!